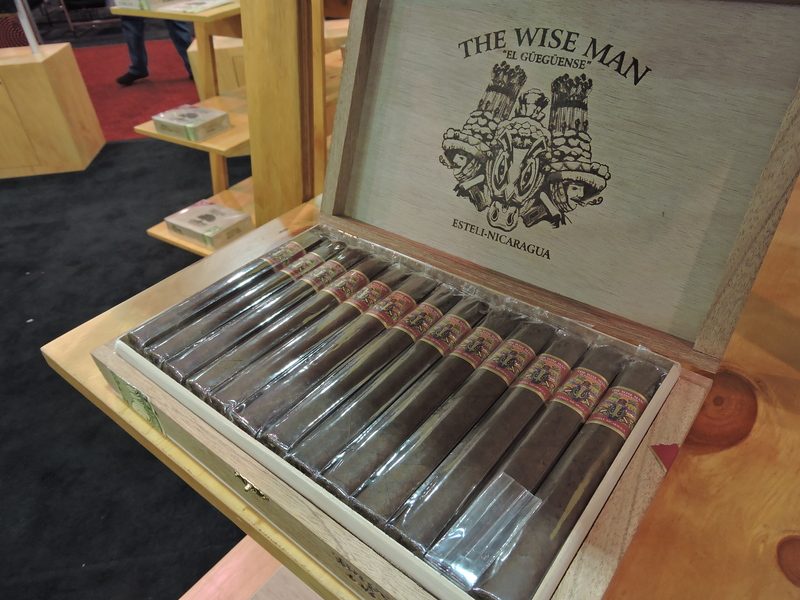 On the eve of the 2017 IPCPR Trade Show came word that Nicholas Melillo’s Foundation Cigar Company was releasing a maduro counterpart to its El Güegüense cigar called “The Wise Man”. 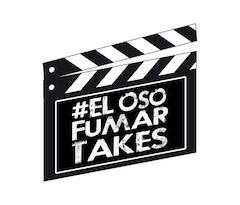 El Güegüense was Foundation Cigar Company’s initial release. 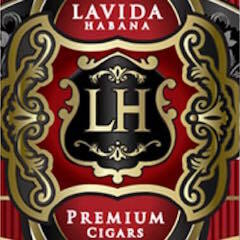 The name comes from the Nahuatl language (a Central American Indigenous language) which translates to “The Wise Man”. For the Maduro release, Melillo opted to make the English translation the primary name of the release. El Güegüense is a Nicaraguan puro that is produced at Casa Fernandez’s Tabacos Valle de Jalapa S.A. (TABSA) factory and features signature Aganorsa Corojo and Criollo tobaccos. 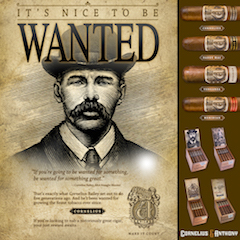 With the Wise Man, the cigar utilizes a San Andres Mexican wrapper, the maduro wrapper of choice by TABSA. 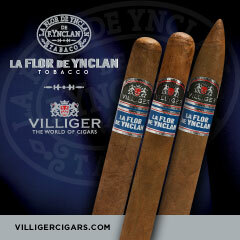 It would also mark Melillo’s first San Andres wrapper release with Foundation Cigar Company. 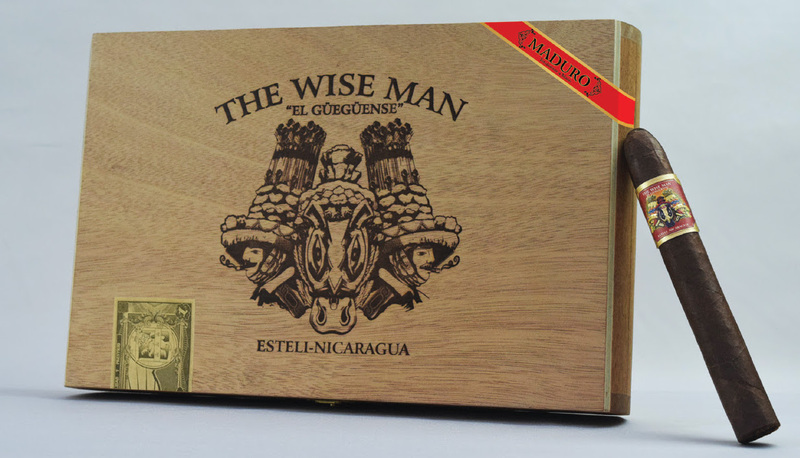 Today, we take a closer look at The Wise Man in the Robusto size. The name El Güegüense means “the wise man”, but it is also the name of a drama that is considered one of the oldest literary works in Nicaragua. It deals with rebellion from the native inhabitants against colonial rule against the Spanish Conquistadors during 16th century Nicaragua. Over time this play has continued to play a role in Nicaraguan culture. It is often performed in elaborate costumes. 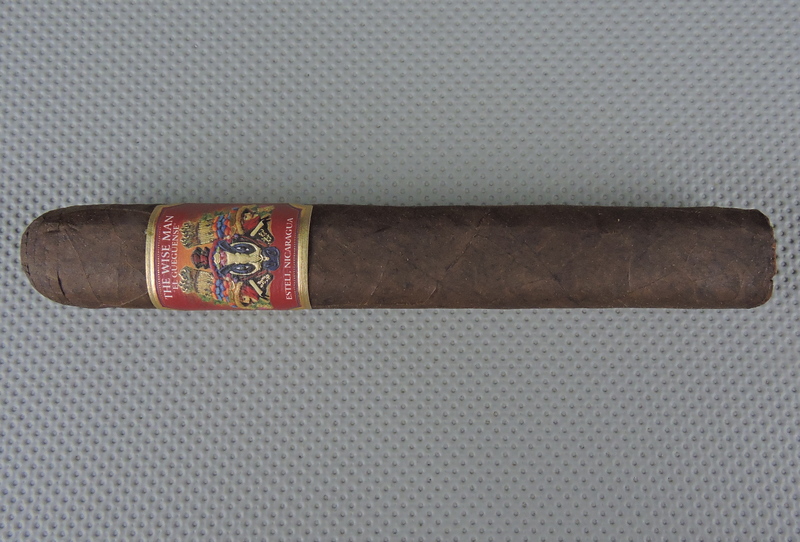 With our further ado, let’s break down The Wise Man Maduro Robusto and see what this cigar has to offer. 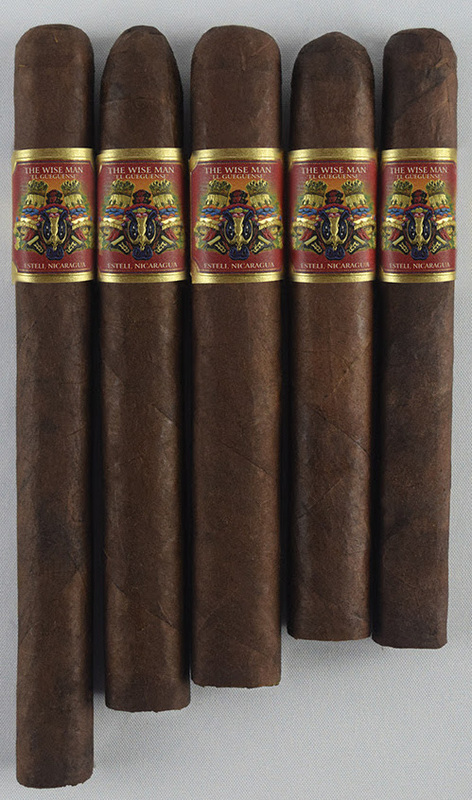 In addition to the San Andres Maduro wrapper, the blend features all-Nicaraguan tobacco for the binder and filler. The Wise Man is available in five box-pressed sizes. Each is packaged in 25-count boxes. The San Andres Maduro wrapper of the Wise Man Maduro Robusto has a classic roasted coffee bean color to it. This was a smooth wrapper with some oil on the surface. There are some thin veins and most of the wrapper seams are well hidden. The box-press is a square Cuban-style soft-press. The front of the band has a red square shape with gold trim. On the center of the band is an image reflective of the El Güegüense celebrations. 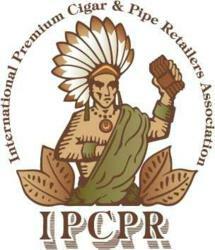 Above the image is the text “THE WISE MAN” in white font. Just below that text is the text “EL GÜEGÜENSE” in a smaller white font. Below the image is the text “ESTELI, NICARAGUA”. The left and right of the band is blue with thick gold trim. as well as blue, gold, and red striping. There is a gold medallion on both the left and right side of the band closest to the front of the band. Prior to lighting up the Wise Man Maduro Robusto, I commenced the cigar experience with a straight cut to remove the cap. I then proceeded with the pre-light draw ritual. 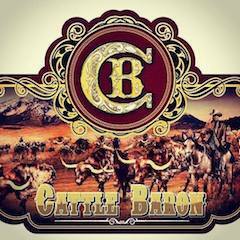 The cold draw was simple, but flavorful as I detected a mix of coffee and cedar. Overall, I considered this to be a very good pre-light draw. At this point, I was ready to light up the Wise Man Maduro Robusto and see what this cigar would bring to the table. The Wise Man Maduro Robusto started out with a mix of coffee, chocolate, cedar, and black pepper. 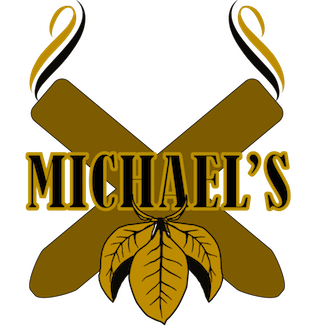 Many times when chocolate and coffee notes are together, I will detect a fusion and refer to it as a mocha flavor, but with The Wise Man Maduro Robusto, these flavors were separate and distinct. 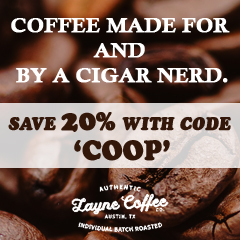 The coffee notes moved into the forefront with the cedar, chocolate, and pepper notes receding in the background. The early stages also had a nice cream undertone as well. As the Wise Man Maduro Robusto burned through the first third, there were times the chocolate and (to a lesser extent) the cedar notes crept into the forefront. Concurrently, I noticed a slight mineral note in the background. As for the retro-hale there was a layer of black pepper spice and a slight amount of chocolate sweetness. Later in the first third, I found the coffee notes in the forefront. As the Wise Man Maduro Robusto moved through the second third, the chocolate notes now were playing less of a role in the forefront. At the same time, the cedar and creaminess decreased and there was a slight increase in pepper. By the last third of the Wise Man Maduro Robusto, some earthy notes were mixed in with the coffee notes in the forefront. The pepper and chocolate notes remained secondary with the cedar a bit further back. By this point, both the creamy and mineral components had disappeared. I really liked the way the flavors were in these latter stages of the Wise Man Maduro Robusto. When the cigar experience came to a close, I got a nub that cool and firm. Overall, I found the Wise Man Maduro Robusto to be a low maintenance burn. The cigar had no problem maintaining a straight burn path. There was a slight amount of jaggedness from time to time, but this was easily remedied with some touch-ups and the amount of touch-ups needed was not excessive. The ash on the Wise Man Maduro Robusto was firm with a light gray color. Meanwhile, the burn rate and burn temperature were both ideal. The draw to the Wise Man Maduro Robusto was also excellent. This cigar’s draw had a touch of resistance to it – which is something that I like. 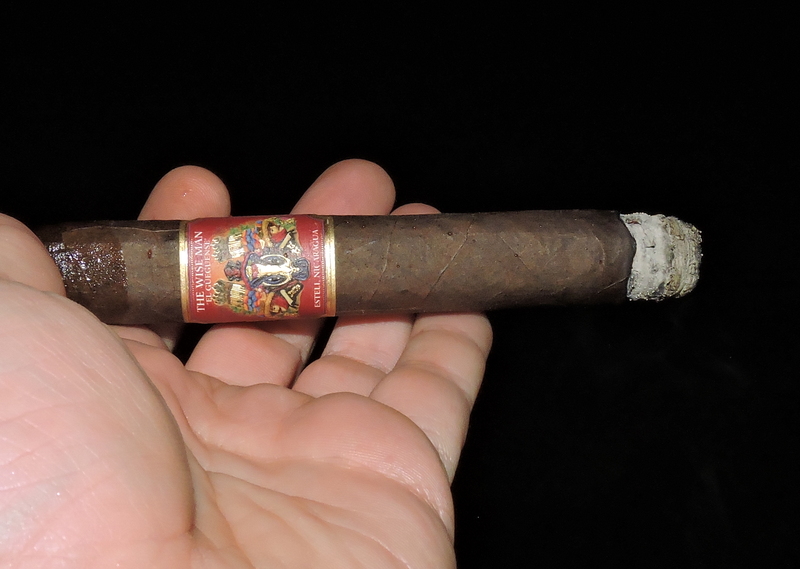 This resistance seemed to work quite well with the box-press and made this an enjoyable cigar to puff on. From both a strength and body perspective, I found the Wise Man Maduro Robusto started out on the upper end of medium for both strength and body. There is a slight gradual increase in the intensity of both attributes, but it was enough to move the needle for strength and body to medium to full by the last third. In terms of strength versus body, I found both attributes of the Wise Man Maduro Robusto balanced each other nicely with neither attribute overshadowing the other. 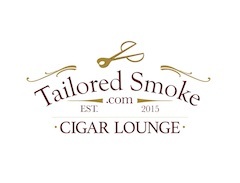 Since its launch in 2015, Foundation Cigar Company has been one of the hottest cigar companies out there. Foundation’s releases such as El Güegüense and The Tabernacle have been rated very highly by this website. When it comes to the Wise Man Maduro, this might just be Melillo’s best work at Foundation to date. TABSA is a factory that I have found is very good when it comes to working with San Andres wrapper and I enjoy the blends coming out of there. My biggest complaint of San Andres wrapper is its pungency, yet with the Wise Man Maduro, there is no pungency whatsoever. 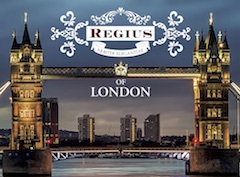 The result is an excellent cigar. 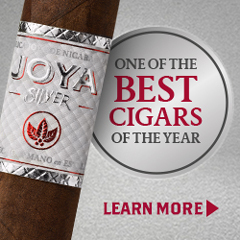 It’s one that I would recommend to an experienced cigar enthusiast. 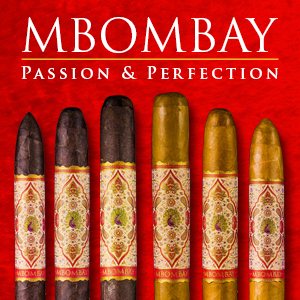 At the same time, this is a great cigar for the novice looking to “graduate” to something medium/medium plus. As for myself, this is a cigar I’d smoke again. It’s not only worth picking up a box, but it’s one worthy of a battle with Chuck Norris.